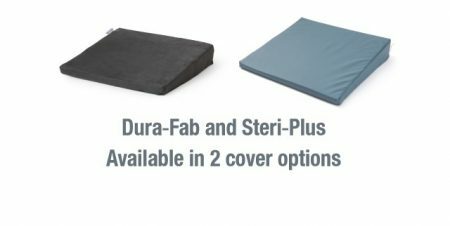 Wedge Cushion: Posture for all lower back pain sufferers! 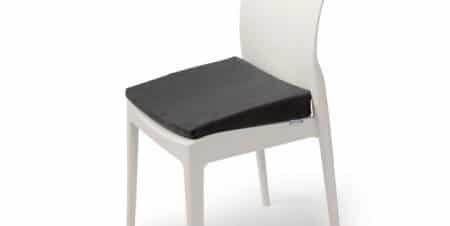 The posture wedge cushion is an angled seat cushion which promotes the correct posture of those sitting on it. 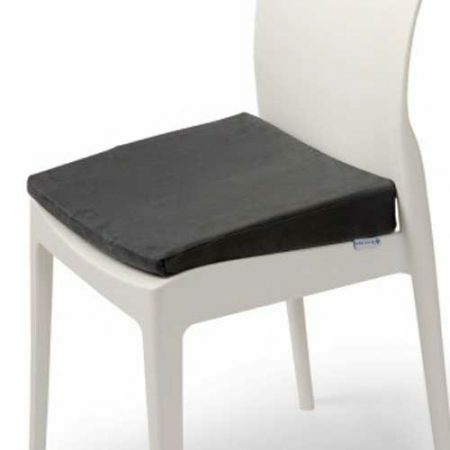 This wedge is angled at 9 degrees and is designed so that it helps maintain the spines natural curvature, which in turn alleviates the pressure placed when being seated for long periods of time. By improving the posture of the lumbar spine it also reduces the pressure on the lumbar discs. ability to be used on any chair. Home, office and even in transit.